Importance of the extraction in FUE is a topic which needs close attention for people considering hair restoration. If you are going for a hair transplant procedure, you must be wondering how the process goes and what to expect. FUE procedure is same as FUT with only one exception: The Extraction. Let’s talk about it further. 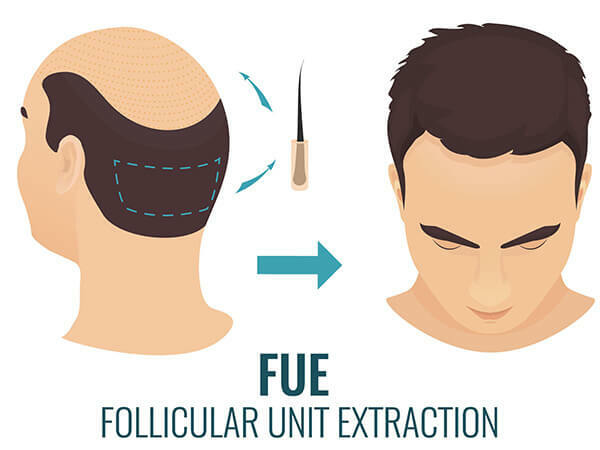 In FUE, the operation begins with the extraction of the hair from the donor area. Before the surgery, your doctor will plan it by choosing the donor area and number of grafts to transplant. With the beginning of the procedure, the surgeon harvests hair follicles individually. On average, the goal of each session(day) is transplanting 2500 grafts. Some doctors choose to do more; there are no strict limits here. However, considering the healing process as well as the achievement of a natural look, lower number of grafts would be better. 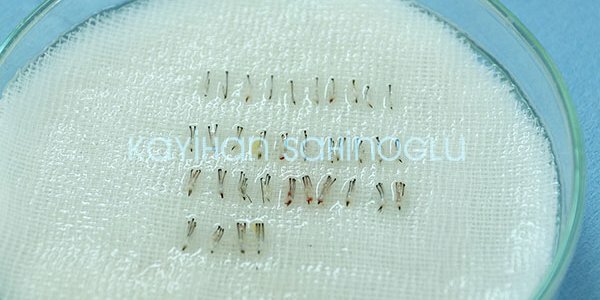 There are different reasons why 2500 grafts is a good amount. The average time of the procedure is 8-10 hours per day. There are coffee and meal breaks because the surgeon needs to rest to maintain the quality of his work and you should rest because you get tired too despite the anaesthetics. So, it means the remaining operation time is even less than the average above. So, let’s say it is 6 hours, he will first harvest them 2500 times and then plant them for another 2500 times. That means, the net graft number is 5000. If we divide 5000 by 6 hours, it is close to 833 graft per hour, 14 grafts per minute. If the procedure takes 8 hours, then it is 10 grafts per minute. We don’t know if you like math but even if you don’t, we will make the necessary calculations for you. For a very experienced surgeon, 13-14 grafts per minute is a reasonable time. Hair transplant quality increases with lower numbers of graft move per minute. This is the crucial part if the doctor has more time to extract hair follicles, he will damage them less. Which means when they are transplanted after, they will have a stronger and better position in the scalp. Furthermore, since the surgeon has more time to plant the grafts, he will do so slowly and more carefully, so that when the procedure is complete, you will have a more natural looking hair and hairline. Moreover, after a year, you will realize a very homogenous distribution of transplanted hair. These all will be possible only if you stick with the graft limit. What If I Choose To Get More? Now, this is the tricky part. We see that in some countries and clinics, people agree to get a hair transplant for a lower price and more grafts. Some procedures aim for 4000 grafts in a day. That means the surgeon has 8 hours and 8000 grafts to move. 1000 graft an hour, each minute the doctor needs to do 17 grafts. That number is too much even for a very experienced surgeon. You will have hair on the desired areas after the surgery, however, after a year, you will realize the new hair won’t be looking natural, and the distribution is uneven. 17 Graft per minute is dropping the extraction quality meager. In many cases, patients complain that when they look at their hair, they see some parts of the hair are dense but other parts are not. Moreover, when the transplanted hair grows, it seems very unnatural. 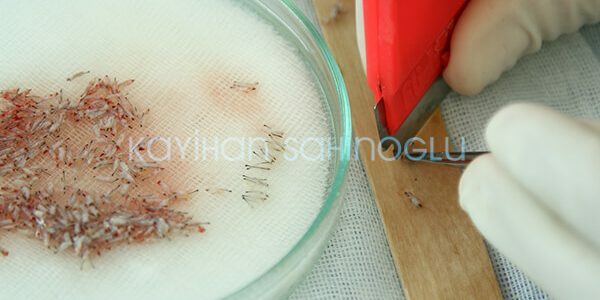 The poor extraction quality causes the grafts to be weaker. That affects planting process poorly because with damaged grafts the planted hair has a worse position in the scalp and when the hair grows, it grows in an unnatural direction. Then it is tough to give shape to the new hair and eventually new hair serves the purpose of filling the area only. Compared to +3000 grafts, we recommend staying in the 2000-3000 range. The thing with this range is, graft per minute stat is down to 8-12 grafts per minute. Experienced surgeons can achieve excellent results in this range. ISHRS and some other vital organizations have a common goal. Because they know the importance of the extraction in the FUE method, they want surgeons to operate, not technicians. Use of technicians in the industry is not a new thing. Unfortunately, when the importance of the extraction considered, technicians performing the procedure is a significant risk. After mentioning the importance of the extraction, it is essential to understand that it is not just about the numbers, but about the surgeon as well. There are two issues with the technician performing the surgery. Years of experience and qualification makes a doctor, not practice. You agreed to pay for the surgeon with the qualification and experience, not his technicians. First of all, what makes a doctor is his dedication to his profession. Years of performing a task create perfection. In many industries where the quality of work depends on hands, this is the reality. Young and ambitious technicians can do a great job, but there is a risk. Getting the education for years and then mastering the profession gives the person a different touch in their position. Technicians, on the other hand, are ambitious individuals mostly in the beginning of their career. Compared to a doctor, their ability and professional skills may be questionable. Furthermore, a doctor’s professional dedication is essential for the best possible outcome. Therefore, technicians involvement raises many issues. Secondly, you agree to pay an amount of money for the doctor to perform the surgery. The reason why you choose a doctor should be his qualifications and experience. From our agency’s point of view, an experienced doctor who operates the surgery personally adds significantly to the overall satisfaction of the hair transplant journey. And considering the importance of the extraction, you should get the service you were promised to get the maximum results. The technician might perform better and yet; this is not what you agreed. This is a severe issue because we see a lot of patients complaining their hair transplant was not as good as they expected and they become devastated. 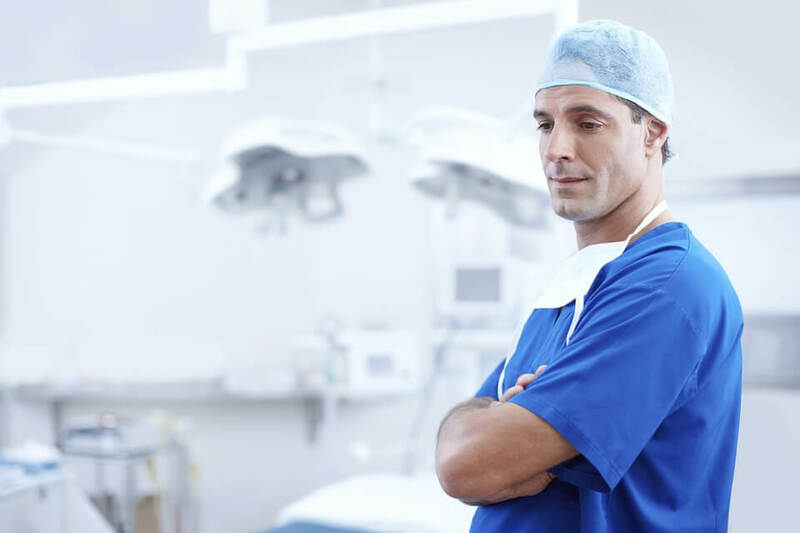 Making sure your surgeon performs the procedure personally is essential. We know that it is not ethical and you shouldn’t be even doubting such a thing but unfortunately, it is necessary in most cases. Asking a potential surgeon about the details of the surgery and extraction might be useful. Your knowledge may help you understand the surgeon’s point of view on this. After all, If he is not going to do it, why pay him all the money? Some people lose their hair from the sides of their forehead. This changes the look, so individuals start looking for solutions. The most suggested solution by the surgeons, in this case, is alternative methods. Finasteride and Minoxidil aim to prevent hair loss. If these methods can stop the hair loss or it ends naturally then depending on the patient’s willingness, a mini FUE session is possible. These types of surgeries consist of mostly max. 2000 grafts and take less time to perform. Also, healing time is less as the area that needs healing is reduced by almost half. There are potential problems in this case. When the patient starts to lose hair, this creates an empty area between the new and old hair. Therefore, it could be helpful to wait until the hair loss stops and then get the procedure. The more important problem is excessive use of grafts. 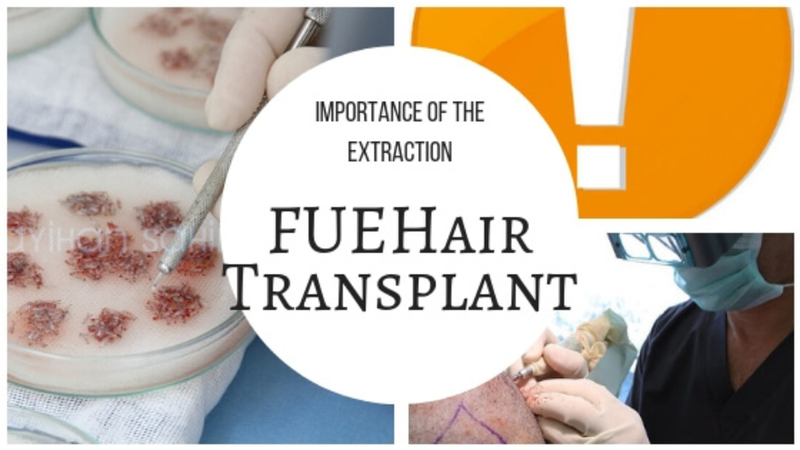 As we have earlier discussed in the article “FUE Hair Transplant and Importance of The Extraction“, Norwood 3 type of hair procedures must be planned very carefully. Some surgeons choose to conduct an aggressive hairline fix surgery. Their objective is to give a dense and natural look to the front of your hair. Because you are eager to get your implants to look like before, you tend to rush the process. Your new hair looks great at the end. Since the surgeon used as many grafts as needed for the perfect look, the procedure seems to be flawless. As years pass, your hair loss progresses. From Norwood 3, it gets to Norwood 6 and you get another surgery. That is where the problem begins. Sometimes even in the second procedure, you run out of donor hair. Because your surgeon used way too many grafts in the first operation, you can’t provide any more follicles for the crown and back together. Out of options, your surgeon tries hard to cover the area but unfortunately, there are not enough hair follicles for the task. Eventually, you end up with unnatural, unsymmetrical hair in the end. To prevent that, we recommend planning the first surgery carefully. 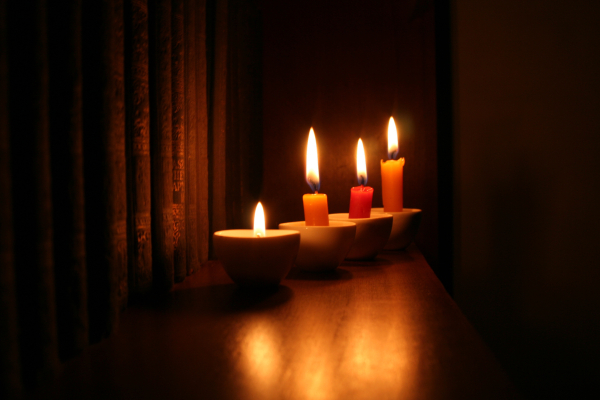 If you don’t plan ahead carefully, your chances of having a problem at later stages increase significantly. Therefore, no matter how impressive those hairline fix surgeries look, try to anticipate if there was the right amount of grafts used, or it is just a mistake which may appear in the future. In today’s hair restoration market, there are some instabilities. Everything covered in this article aims to let people know that it takes energy and time to find the ideal surgeon. If you have no problem a technician performing the surgery with more than 3000 grafts a day, that is fine. 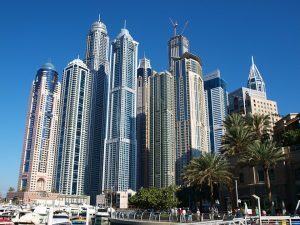 But if you prefer to believe in the importance of the extraction, you increase your chance of finding your ideal surgeon. Just a friendly warning, even the names you see and hear around as the best in the profession, they might not be following these rules. Unfortunately, aggressive and smart marketing gets results. This is the tricky part since this is about health, you automatically think that nothing can go wrong ethically. However, the marketing ways of individuals target this sad truth. Ultimately, everything is up to you. It is your hair and your money and your time. Our only goal is to let you know about problems that you might encounter. Research shows that people make the wrong choice because they don’t focus enough on their research although their knowledge is sufficient. This is the thing you can change, spending a little more time looking around and asking the right questions may get you better results. Don’t be afraid; it is perfectly reasonable that you want your looks back. You will get it, but if you do it the right way, you will get something better than the standard. For the same amount of money you spend, you can get something better, and all the process can be a lot easier. Doing extensive research and asking for different opinions from different clinics and doctors is a very effective way of protecting yourself. 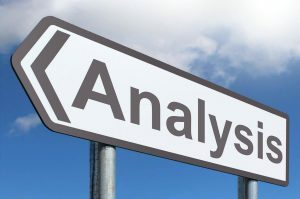 If you doubt different comments might cause further confusion, try to remember that as you hear more about your case, a better picture will shape in your mind. You will start to understand what you need. Once this happens, you will not feel any fear anymore and the chances are very high that you will find your ideal surgeon and this whole process will be very easy.